You can find these antioxidants in many different foods that you're probably eating right now. There are large amounts of antioxidants in fruits, vegetables, nuts, and whole grains and smaller amounts of antioxidants in meats, poultry, and fish. Junk foods, such as highly processed fast foods tend to be much lower in antioxidants. No surprise. Antioxidants are available as dietary supplements, but research doesn't indicate that these supplements are beneficial. While research supports increasing your intake of dietary sources, the results are not as impressive when the individual antioxidants are extracted and studied alone. Antioxidant extracts often show remarkable results in laboratory studies (test tubes, lab dishes and sometimes in lab animals), but when they're used in human clinical trials, the results for disease and death prevention have been disappointing. One exception was the National Eye Institute study of age-related eye disease, which suggested that a combination of antioxidants reduced the risk of developing advanced stages of age-related macular degeneration. Some antioxidant supplements may be detrimental to your health when taken in large doses and may interact with certain medications. Large amounts of vitamin A supplements may cause birth defects when taken by pregnant women and may increase your risk of cardiovascular disease and cancer. Taking large doses of vitamin E (over 400 International Units per day) has been associated with a possible increase in overall mortality. But, this risk doesn't apply to a typical multivitamin supplement. The amounts of vitamins A and E included in multivitamin tablets are small in comparison. If you're thinking about taking larger amounts of any antioxidant supplements, you should speak with a healthcare provider first. Academy of Nutrition and Dietetics. "What Is an Antioxidant?" The United States National Institutes of Health, National Cancer Institute. 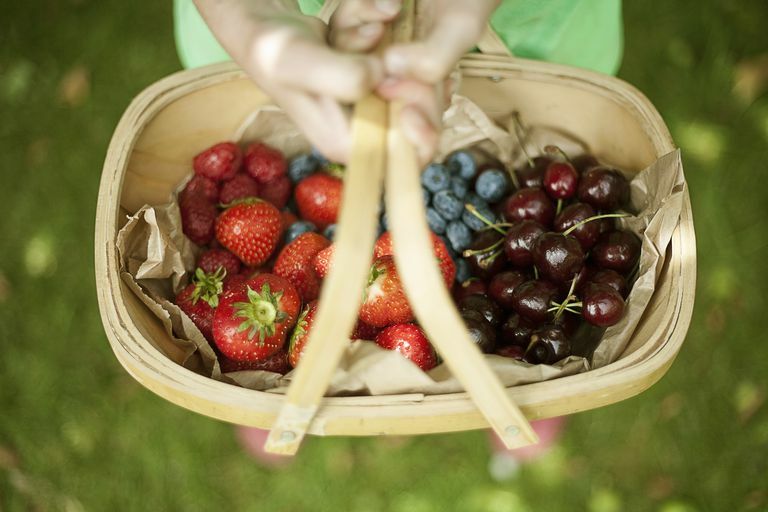 "Antioxidants and Cancer Prevention: Fact Sheet." United States National Institutes of Health, National Center for Complementary and Alternative Medicine. "Antioxidant Supplements for Health: An Introduction."